Elmo & Friends Meet & Greet | Sesame Street LIVE! Sesame Street Live! › Please note, all ticket holders – both children and adults – are required to purchase a Meet & Greet ticket in order to attend. 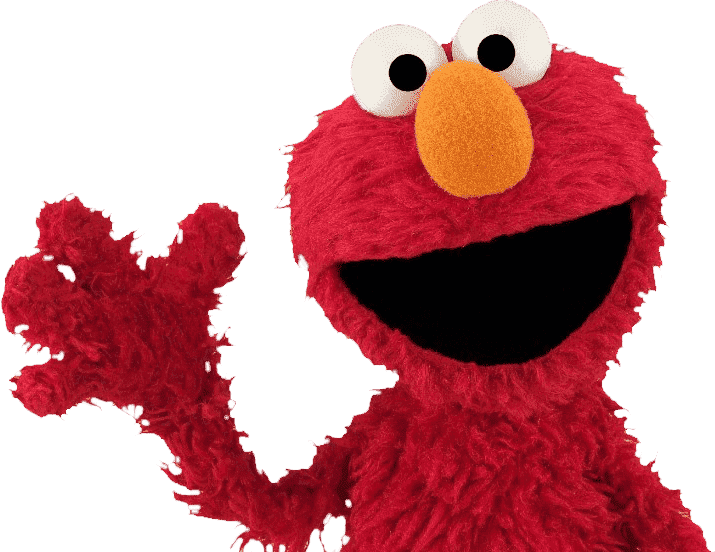 › Tickets to Meet & Greet available only with the purchase of a show ticket to Sesame Street Live! Make Your Magic. › Offered before select shows only. › Check show listings in your area for availability. › Meet & Greet is open for 30 minutes. Please arrive 70 minutes before scheduled show time. Yes, you must first purchase a main show ticket for each guest before you can purchase a meet & greet ticket. Find a performance of Sesame Street Live! in your neighborhood!